Real Madrid attacker Gareth Bale has told his representatives that he has no desire to leave the Santiago Bernabeu this summer. According to the Daily Mail, the Welshman has been heavily linked with a move to Manchester United over the last few months, after a disappointing season in the Spanish capital. The 29-year-old was tipped to fill the void left by Cristiano Ronaldo’s departure to Juventus last summer, but he has struggled to cope with the weight of expectation at Madrid since, scoring just 11 goals in 33 appearances across all competitions. The Blancos have dropped out of contention for silverware and have only a runners-up spot in La Liga left to fight for between now and the end of the 2018-19 campaign, but Zinedine Zidane’s recent return to the club has at least lifted the mood among supporters. The Frenchman endured a turbulent relationship with Bale during his first spell in charge and thusly, his return has sparked fresh exit rumours for the Wales international, however, he has now made a final decision on his future. As Inside Futbol reports via Marca, Bale has no plans to depart when the market reopens as he aims to honour his current contract at the Bernabeu, which is set to run until 2022. This latest news will surely come as a blow to Man United supporters, given the fact that the mercurial winger has been on the club’s radar for a while now – especially as new manager Ole Gunnar Solskjaer begins preparations for next season. 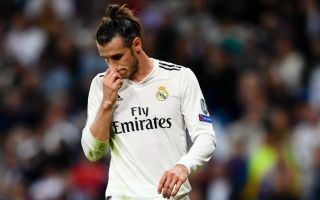 Bale has spent six years in La Liga, winning one league title and four Champions League crowns, but the general consensus among experts regarding his time at the club is he has failed to live up to expectations. The pacey forward has scored plenty of important goals and certainly played a part in Madrid’s unprecedented success over the last few years, but he was always in the shadow of former colleague Ronaldo. 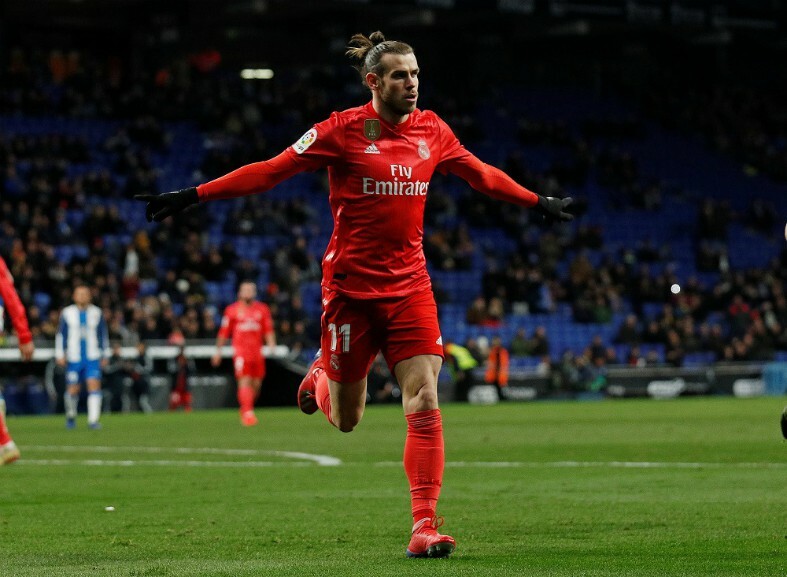 Perhaps he still harbours hopes of being Madrid’s main man and that is why he is opting to remain in Spain over a possible return to the Premier League, but it is certainly a shame to think that Bale may not grace English football again before he approaches the latter stages of his career.